Looking for an affordable laundry service provider? 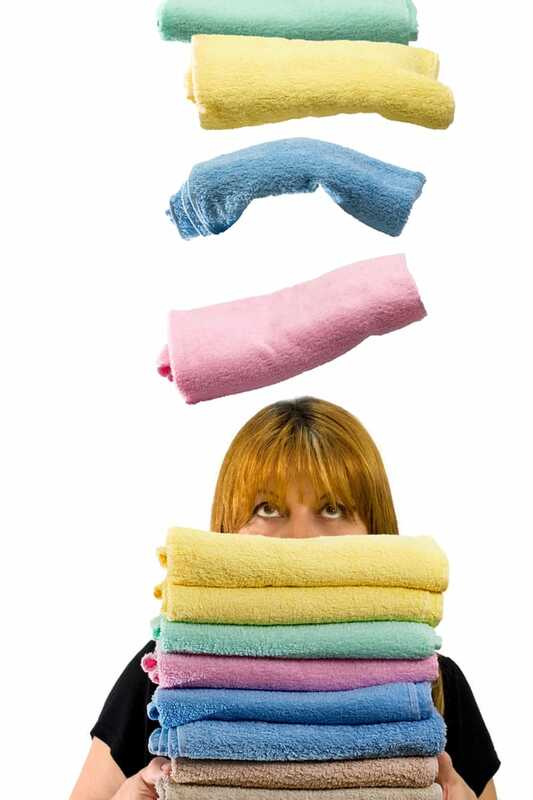 Turn to At Your Leisure Services to get hassle-free residential and commercial laundry services. For your convenience, we provide FREE pickup and delivery of your laundry on our scheduled routes. 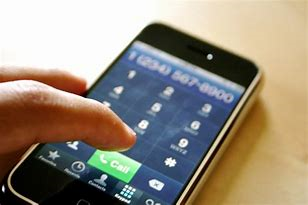 Call to find out what day we are in you area. Drop off 8am-4pm at 2923 Rucker Ave in Everett. Contact At Your Leisure Laundry and Linens today to start an account for a "Professional Service with a Personal Touch." 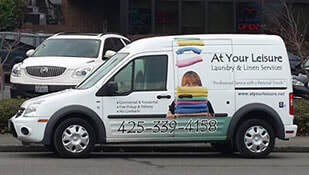 At Your Leisure Services is a family owned laundry service provider in Everett, WA. With 14 years of experience in the business, we provide quality laundry services at affordable prices.